*MOTIVATED SELLER* BRAND NEW AC UNIT 4/19. NEW COMMODE IN BATHROOM 4/19. NEW INSULATION INSTALLED 4/19. *AFFORABLE* SAILBOAT WATERFRONT HOUSE. INVESTORS, HOUSE FLIPPERS & LANDLORDS: HERE IS THE OPPORTUNITY YOU'VE BEEN WAITING FOR! 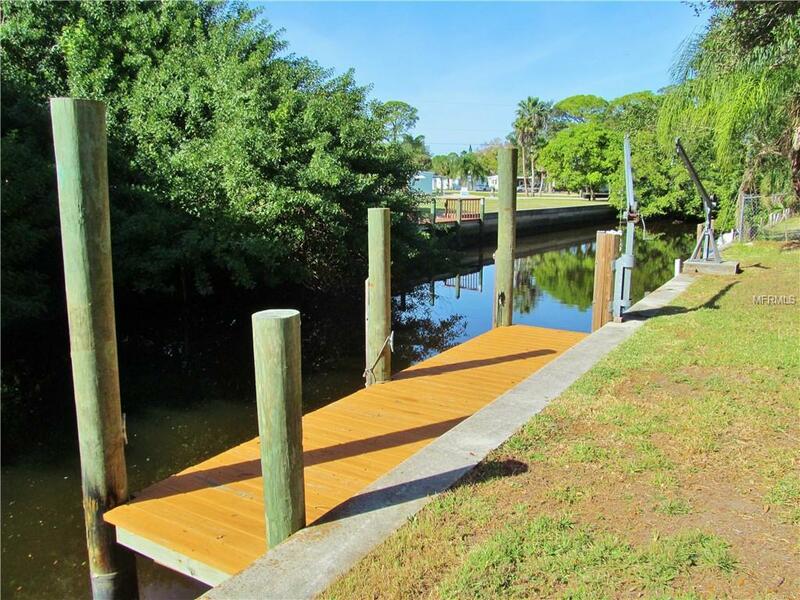 100' CONCRETE SEAWALL, PLUS DOCK & DAVITS. 10' X 10' STORAGE SHED. 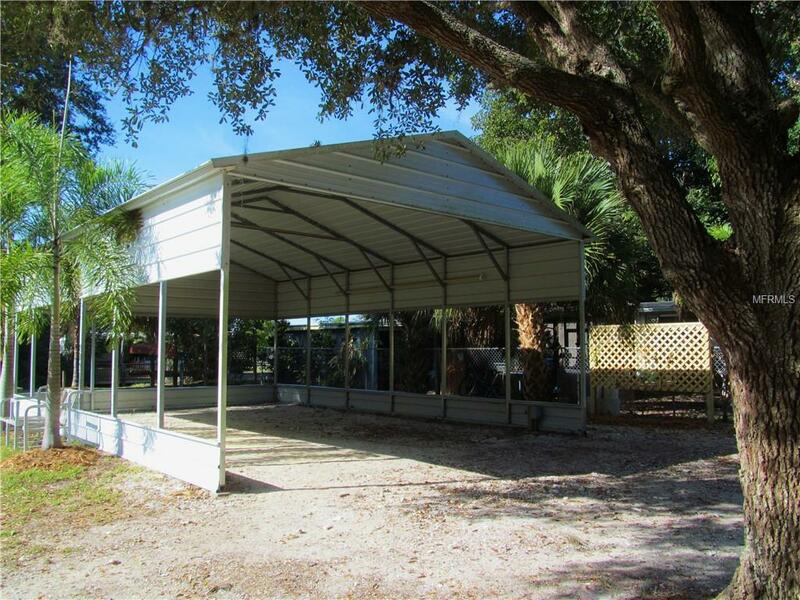 20' X 30' CARPORT WITH 10' OF CLEARANCE. PLENTY OF ROOM TO STORE ALL YOUR TOYS. THE LANDSCAPED BACKYARD IS HUGE!!! 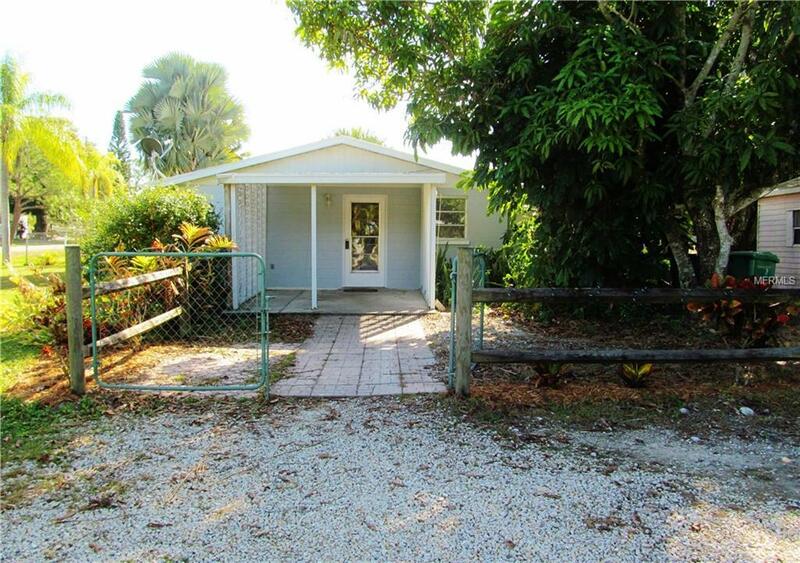 THIS CONCRETE BLOCK HOUSE IS FRESHLY PAINTED INSIDE AND OUT, HAS AN ESTABLISHED RENTAL HISTORY & SITS ON 17,000+ SQ. 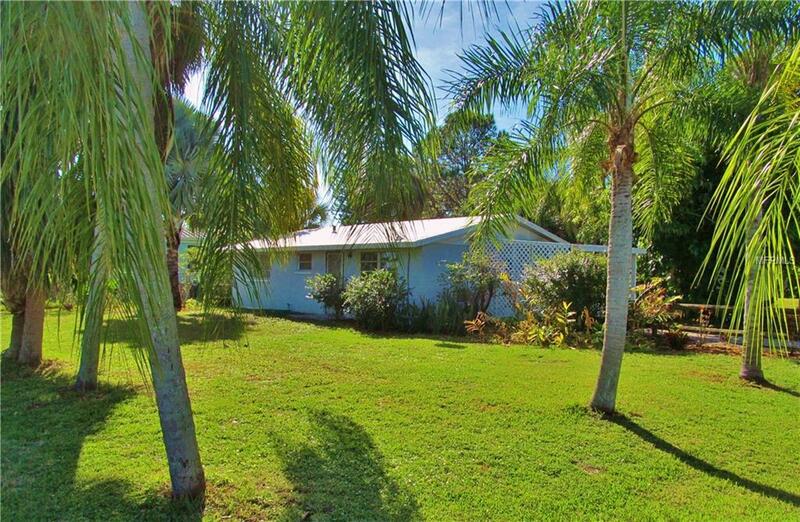 FT OF WATERFRONT PROPERTY (NEARLY 1/2 ACRE). THIS VERSATILE PROPERTY OFFERS SO MANY OPTIONS! THERE ARE THREE LOTS (ONE IN FRONT, 2 IN BACK) JOINED TOGETHER ON ONE DEED BUT THEY CAN BE DIVIDED AND SOLD OFF. YOU CAN BUILD ONE OR TWO ADDITIONAL HOUSES BEHIND THE EXISTING HOUSE . COUNTY EASEMENT ALLOWS ACCESS TO THE REAR LOTS. PALM & FRUIT TREES GALORE MAKES FOR A LUSH TROPICAL SETTING. THE SAILBOAT WATER CANAL IS JUST A FEW MINUTES TO THE MYAKKA RIVER. NO HOAs HERE! NO DEED RESTRICTIONS EITHER, WHICH MEANS NO LIMIT ON THE NUMBER OR TYPE OF PETS OR VEHICLES YOU CAN HAVE. SUPER-FRIENDLY NEIGHBORS. *SELLER FINANCING AVAILABLE* SCHEDULE YOUR SHOWING TODAY!